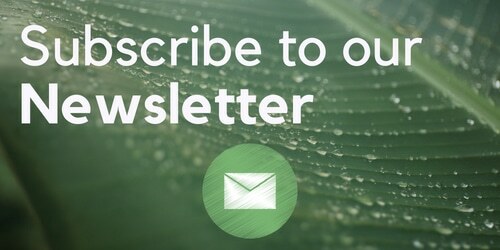 This week we’re looking at Early Skunk in our cannabis strain information feature. 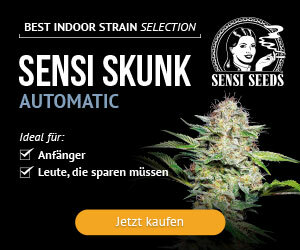 Early Skunk is a cross of Early Pearl X Skunk No.1 – two seed companies currently sell the strain – Sensi Seeds and Seedsman, which was designed to be easy-to-grow and suitable for outdoor growing. This sample, grown by an unnamed Hampshire Cannabis Collective was grown organically but indoors. 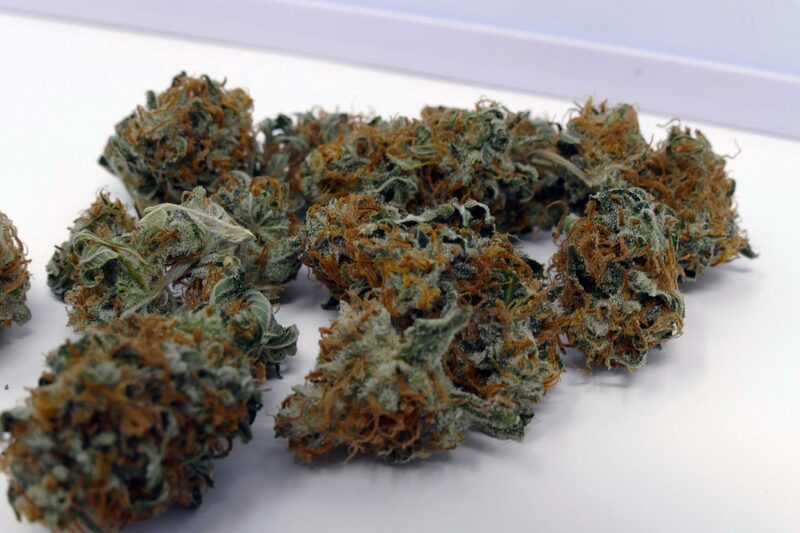 Early Skunk delivers a hybrid high – around 65% Indica, 35% Sativa. The Early Skunk is well-presented, despite small buds. They’ve been given a good trim, and due to the extended curing period the sample is bone dry and is also reasonably dense when squeezed. 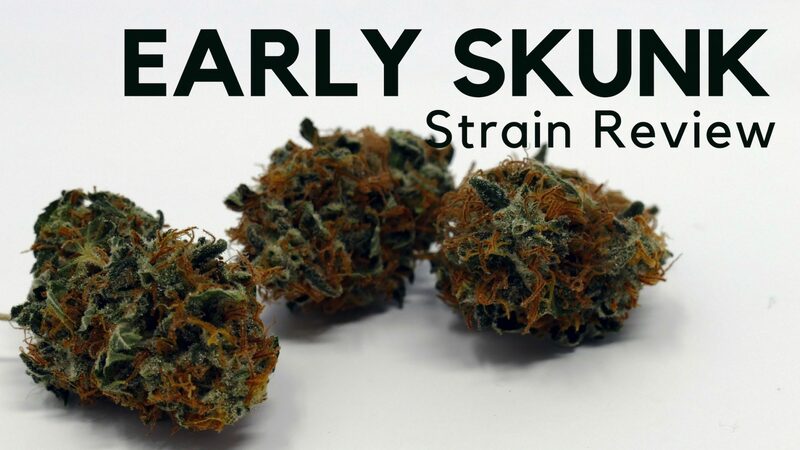 This sample of Early Skunk gives off sweet notes – earthy, and a bit floral. Surprisingly, this strain isn’t as pungent as I would have expected with the Skunk No.1 heritage, but when I break it open I do get pungent notes along with the earthy, old-school flavour. I consumed this strain through my bong and my Incredibowl, and both delivered a good flavour profile during both the inhale and the exhale. I got the sweet notes along with the pungency and a lovely flavour profile that was helped by the extended cure. The Early Skunk isn’t a particularly overpowering strain, making it good for daytime consumption and I enjoyed consuming a few hits of this during the review. I got a nice uplift from the cerebral side, as well as the familiar and enjoyable relaxation that hybrid and indica strains tend to deliver. While Early Skunk isn’t one to shout from the mountains about, it is an enjoyable flavour and smoke – one that I could certainly enjoy throughout the day. I wouldn’t put this in my favourite strains; I don’t tend to favour floral scents, but I enjoyed the review and would smoke this again.